moe. 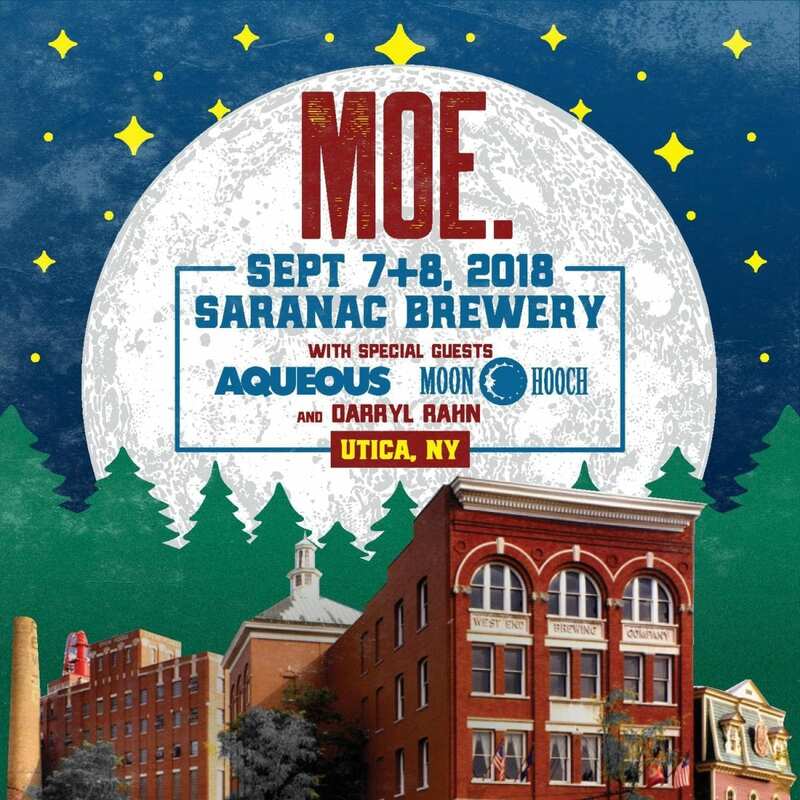 has added two more dates to their 2018 calendar with a return to Saranac Brewery in Utica, NY on September 7 and 8. 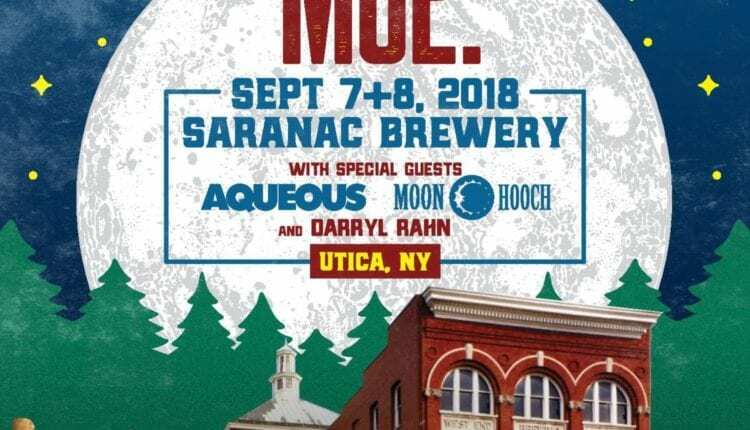 The multi-band bill for the annual weekend of shows includes Aqueous opening the night on Friday, and Moon Hooch and Darryl Rahn kicking things off on Saturday. A limited number of VIP packages are available and include a brewery tour guided by the members of moe. with a post-tour beer and acoustic performance by the band. VIP tickets will be available at here alongside an online presale for general admission tickets as of Wednesday, May 9 at 10am ET. The public on sale will begin at 10am ET on Friday, May 11. 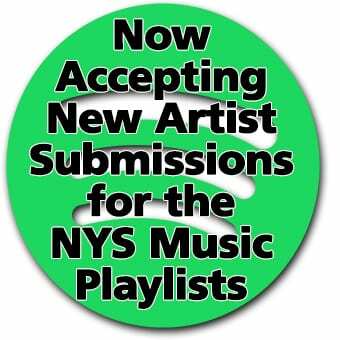 Please visit moe.org for more information. The band will also return to Runaway Bay, Jamaica for the third installment of moe.’s tropical throedown.org. Jan. 10 – 14, 2019.